At this year’s Washington Auto Show last Thursday, the 2015 Nissan Murano was named “Best New/Redesigned Midsize Crossover” by the Kiplinger’s Personal Finance in the 2015 Best Value Awards. 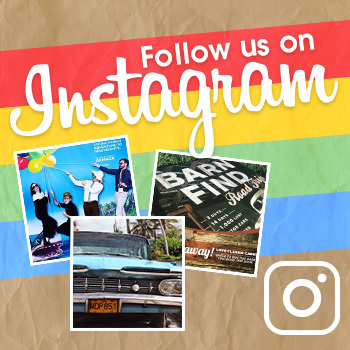 Vehicles are chosen based on various factors such as price, value, performance, safety, and a test drive. 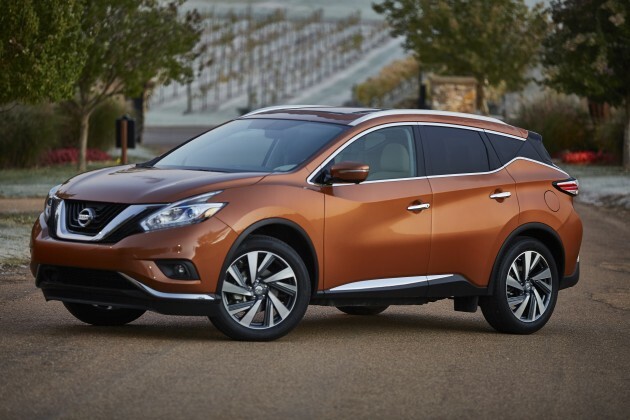 The 2015 Murano represents the third generation of the vehicle. The sleek design actually provides significant aerodynamic benefits, and the seats are the famous NASA-inspired Zero Gravity ones that are found in many modern Nissan vehicles. The Murano offers a suite of the latest safety and entertainment technology as well. With Moving Object Detection, Forward Emergency Braking, Rear Cross Traffic Alert, and Blind Spot Warning, you’d have to be a pretty terrible driver to crash one of these. NissanConnect with Navigation and Mobile Apps just got an update to offer Twitter and TripAdvisor support, so distracted driving should hopefully be reduced as more apps are added with hands-free operation. We think the new Murano looks pretty futuristic and we’re sure it’ll receive more awards, as it’s only been in dealerships for about a month now. 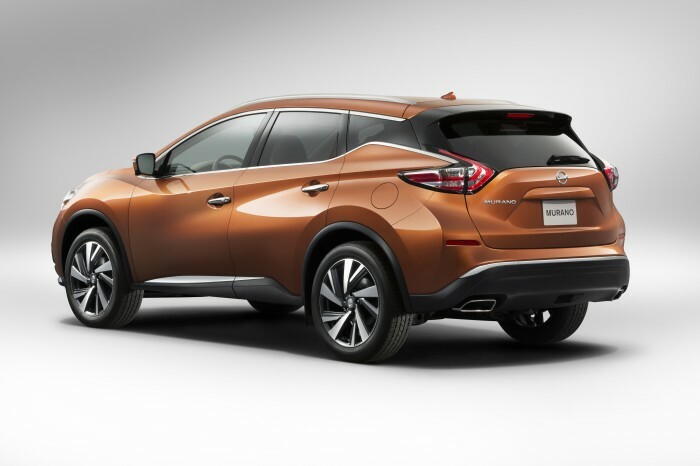 What are your thoughts on the 2015 Murano?